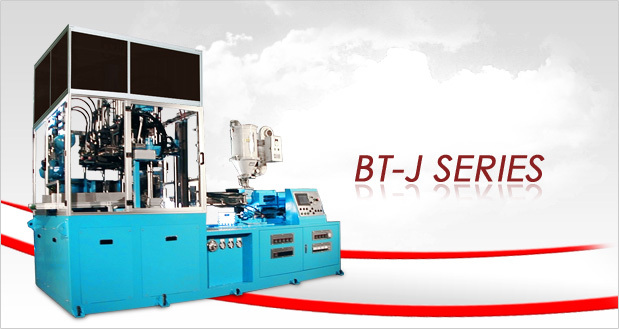 Model BT-J, has the same benefits, but is for wide-mouth jar applications, and it’s a stronger machine with higher injection clamping force. 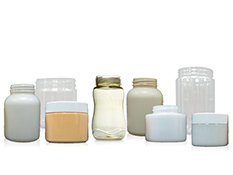 * Screw diameter could be different for different products. 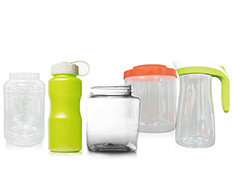 ** Wide mouth jar up to 90mm neck is available as tailor-made. REMARKS: THE SPECIFICATIONS ARE SUBJECT TO CHANGE WITHOUT NOTICE AS MACHINES ARE MODIFIED TO UPGRADE PERFORMANCE.